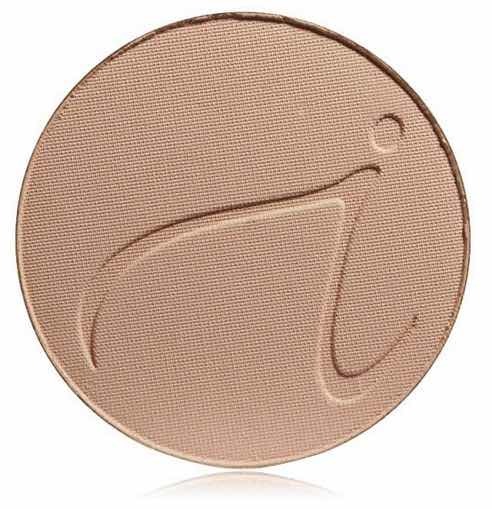 A pressed mineral foundation that is slightly more sheer and matte than the loose powders. An SPF foundation, powder and concealer with broad spectrum (UVA/UVB) sun protection. Either SPF 20 or SPF 15 depending on shade. * Water resistant to 40 minutes. Oil free and weightless. Contains antioxidants such as Pine Bark Extract and Pomegranate Extract (a potent antioxidant that aids in minimizing UV damage). Goes well with our Refillable Compact. Reef safe.